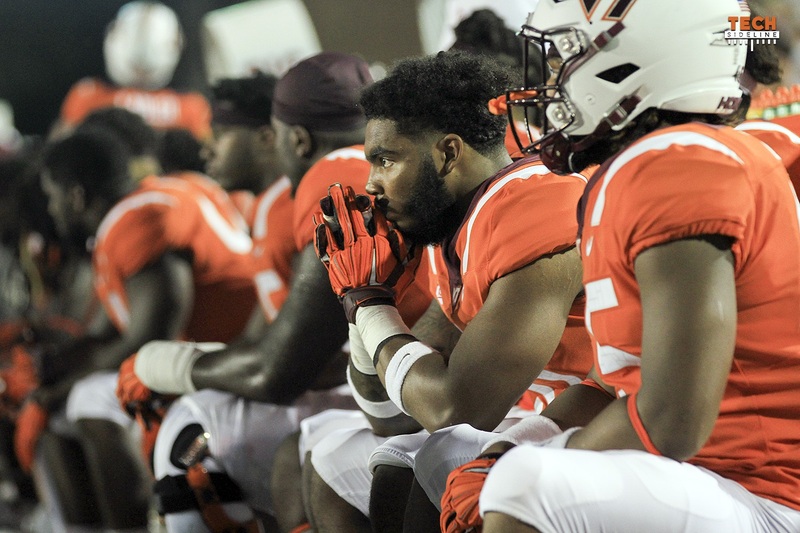 Sorry, folks, but we do have to talk about the ODU game from this past weekend. We bring some fresh takes to it — including a vigorous discussion of how to play man-to-man coverage — and then we also talk about the upcoming Duke game. The Blue Devils have a lot of experience and are going to be a challenge for the young Hokies. Are Ryan Willis and his teammates up to the task?